The focus for tonight's meditation is on planetary healing. 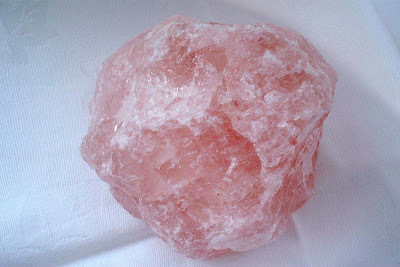 This meditation will use the plancheite crystal shown below. Hope you can join us. Records just come in of aura plantings to Ely cathedral and Glastonbury Tor, England. Many thanks to those involved! Hope you can join us. For this meditation, please visualise the Earth as a malachite orb, with rose quartz above, below and to either side.Thank you for your connection. Lots of aura orders in recent days, which is exciting! If you are interested in this work please go to the Pages section of the Blog for more information. 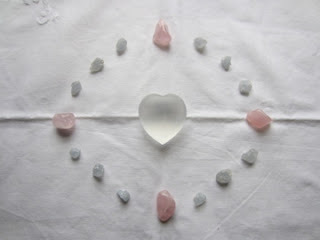 These are beautiful crystals, with much healing potential. 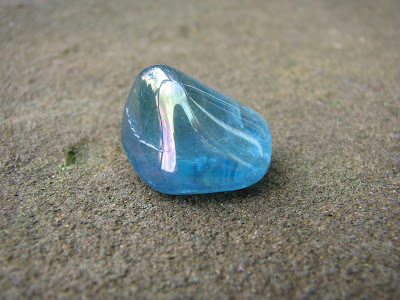 This meditation will use a Pure Peace Set and twelve celestite. Please use the image below as a positive focus. This meditation has a particular focus to the children of Syria at this time of political unrest and turmoil. Thank you for your connection, and for helping others in need. Please note, unfortunately, we are still unable to update the projects website or access emails, so please communicate via the comments section on this blog. More pyrite planting to negate the negative energy of mobile phone masts, pylons and substations is planned for the next few weeks week. This type of planting forms a key part of the work of the Crystal Earthworks. It is simple, inexpensive and highly effective. The negative electromagnetic radiation of any of these structures can greatly effect the health of those living or working in their vicinity, and have an effect up to ten miles away, on our general well being. 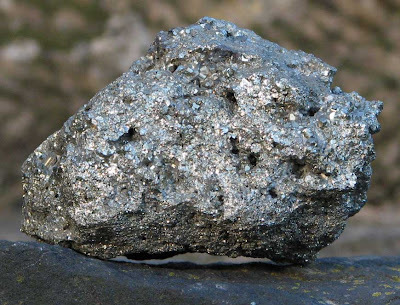 Yet a single pyrite chispa (fist sized chunk), if appropriately programmed, can absorb and redirect earthwards, the negative energy of a mobile phone mast, up to five pylons or a small substation.